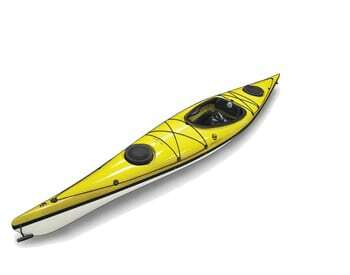 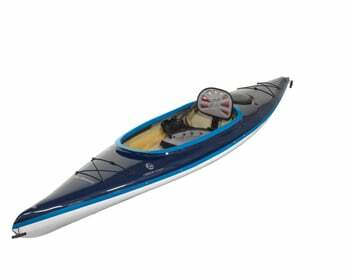 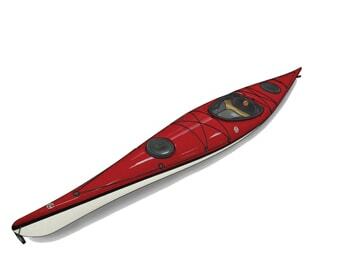 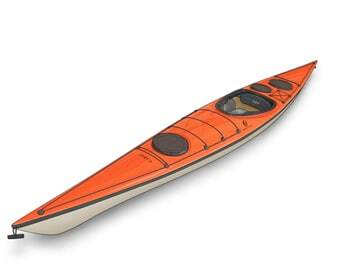 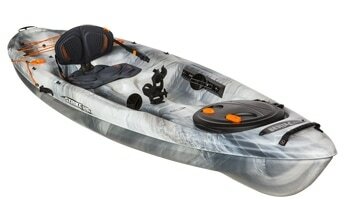 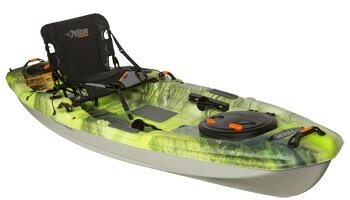 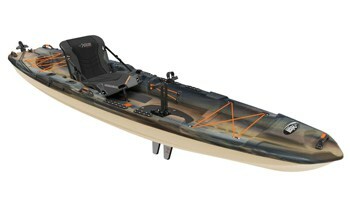 The Strait 120 Kayak has all of the great attributes and benefits of the Strait 140 models but on a smaller scale. 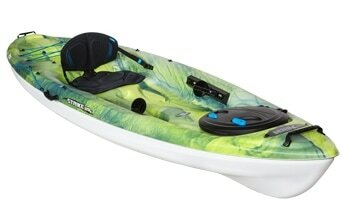 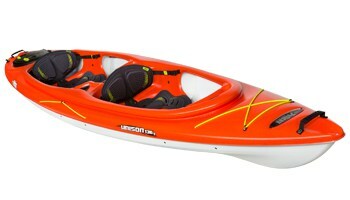 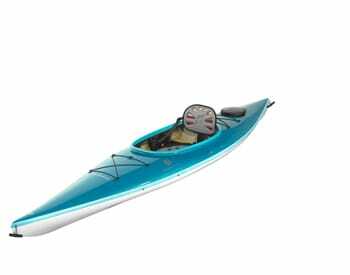 Great for smaller paddlers, women or those who want a little more manoeuvrability. 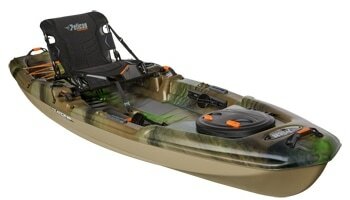 This model includes a watertight stern bulkhead and the popular easy-access quick lock hatch.